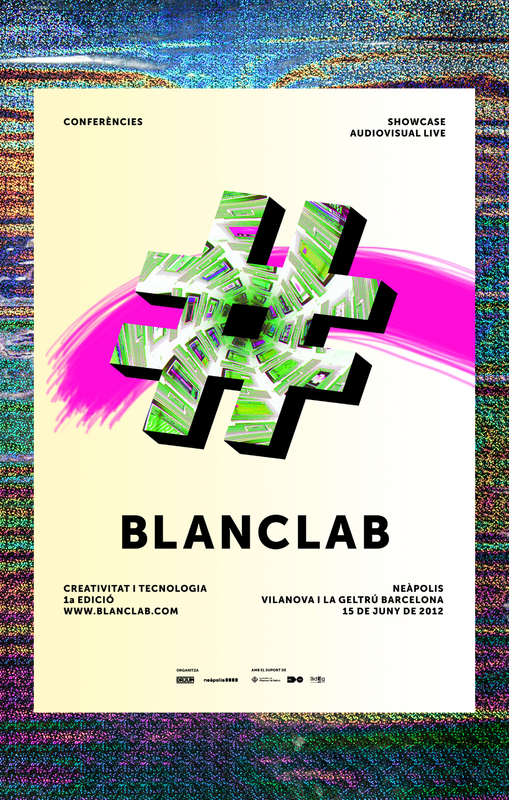 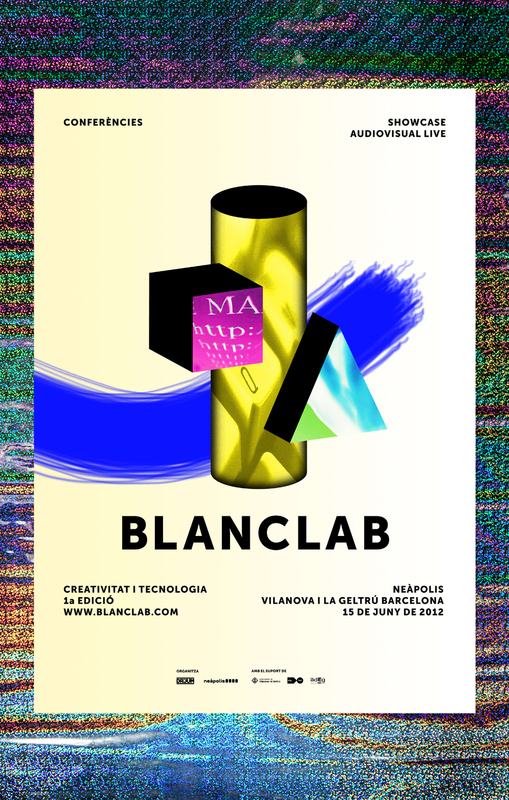 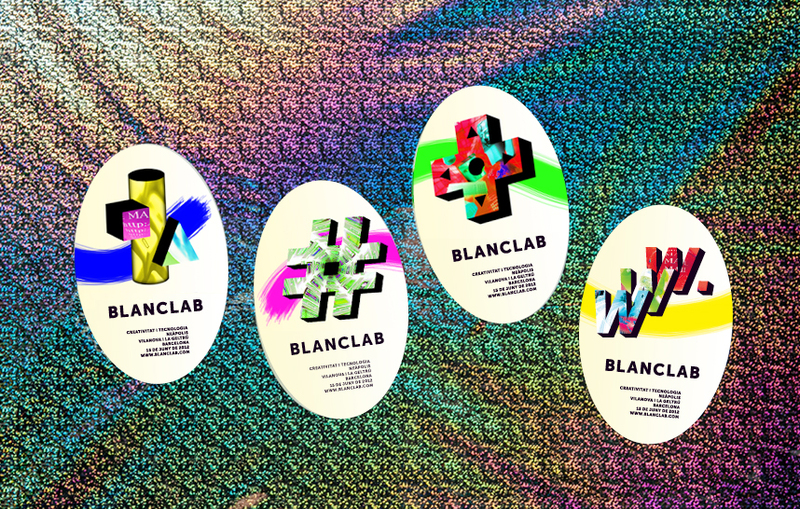 Blanclab is a Blanc Festivalʼs initiative, an event that revolves around applying technology to graphic design and creativity. 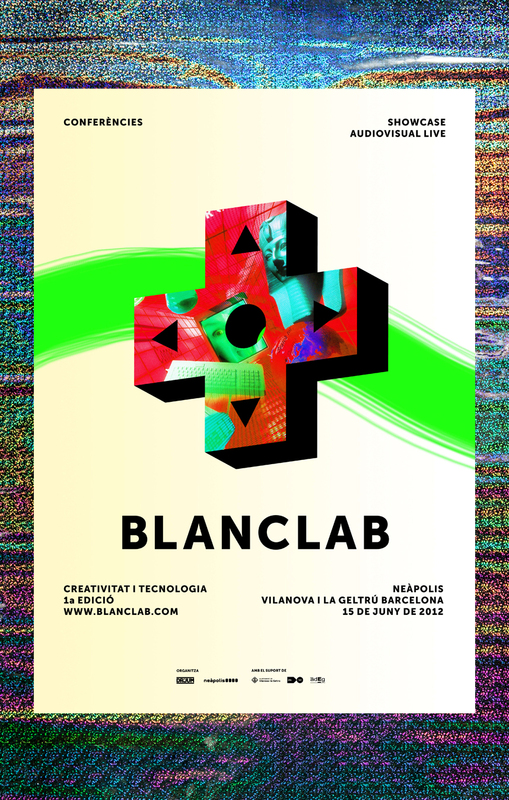 It offers conferences about animation, video-games, APP, programing and web design, 3D, motion graphics and visual arts. 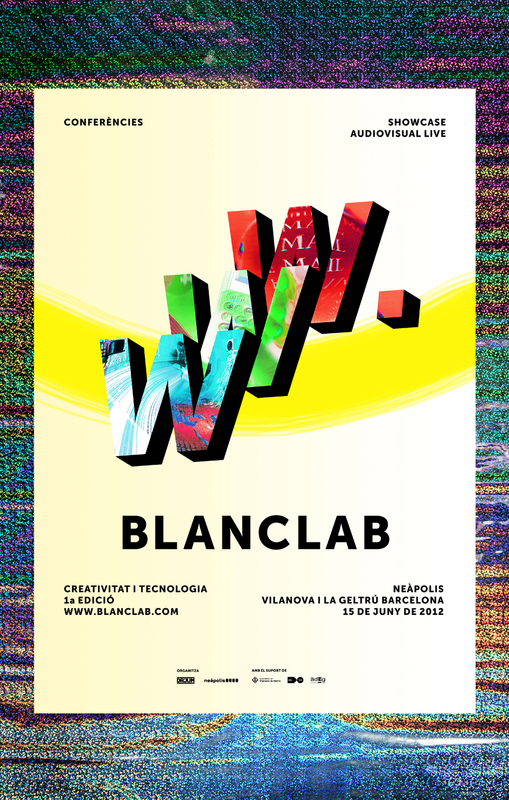 An inspirational and didactic approach that explores the tools, the resources, the creativity and the new formats.